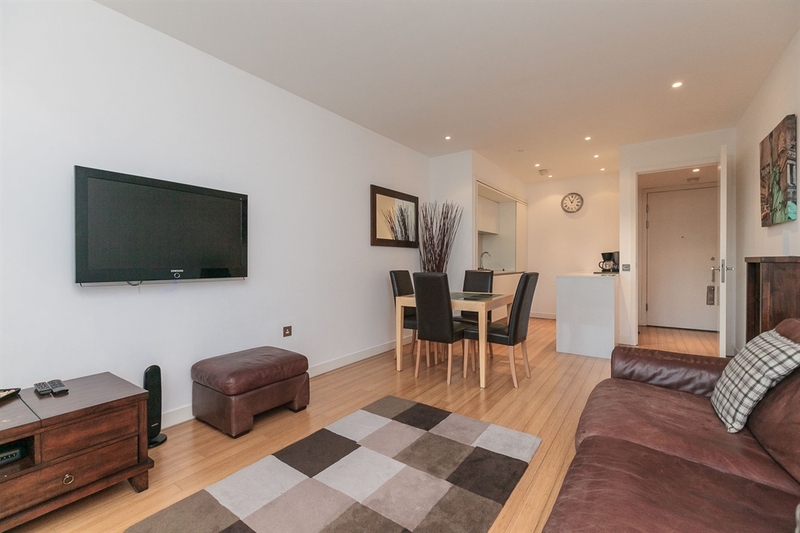 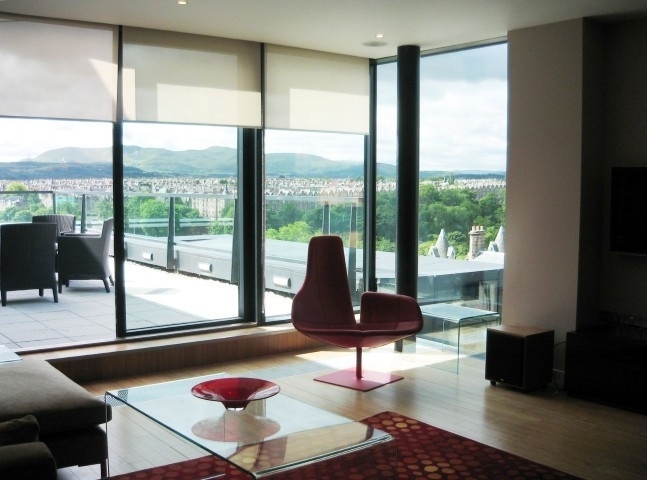 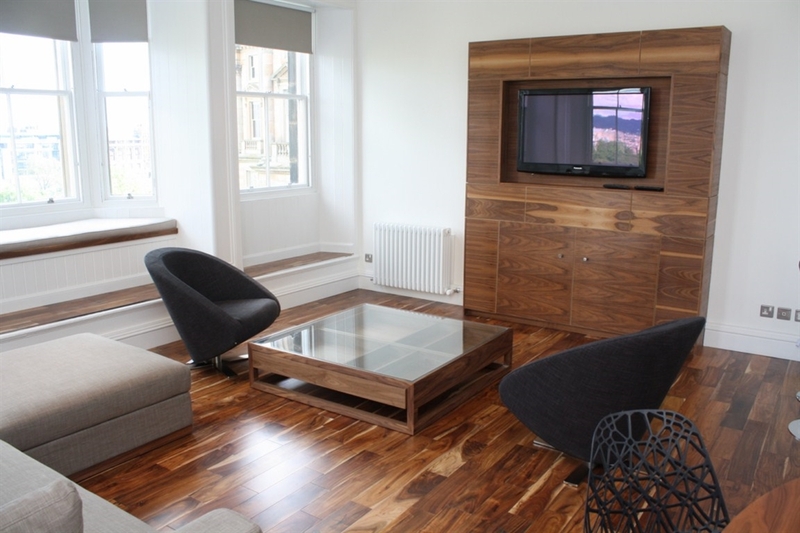 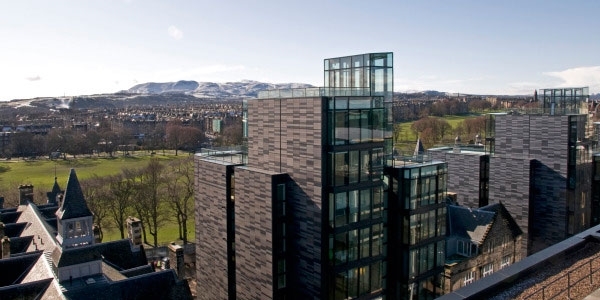 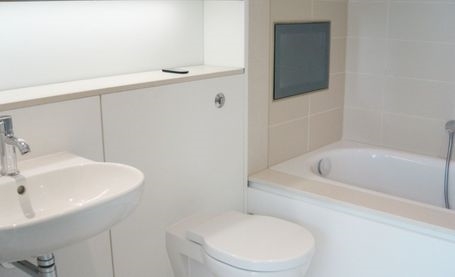 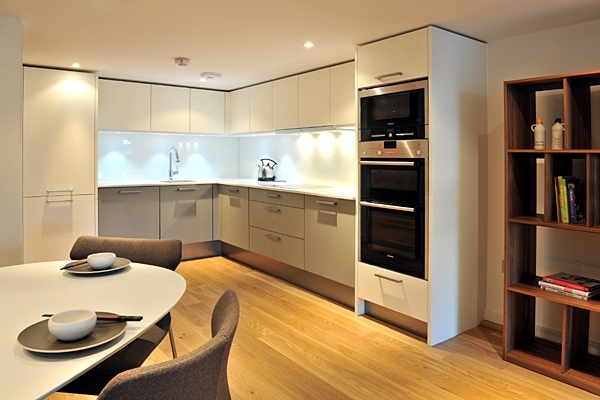 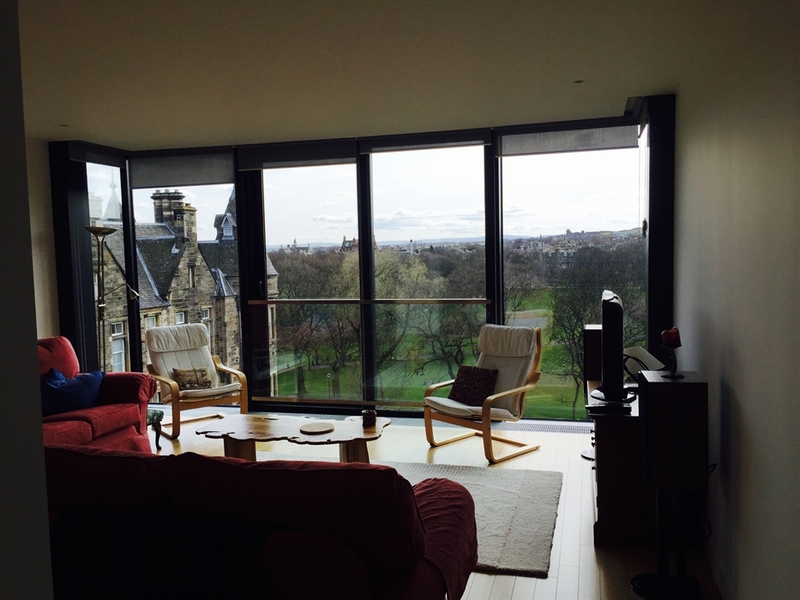 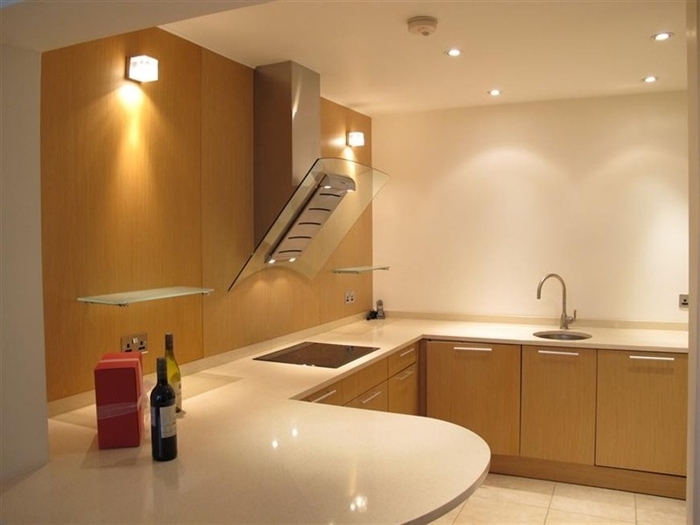 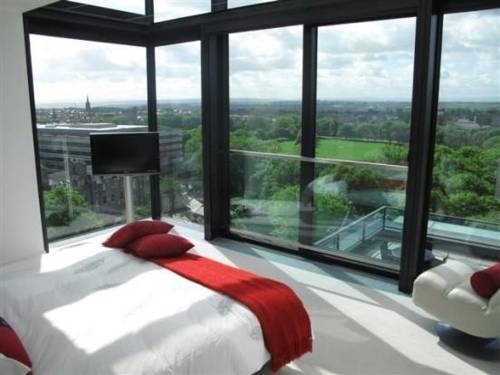 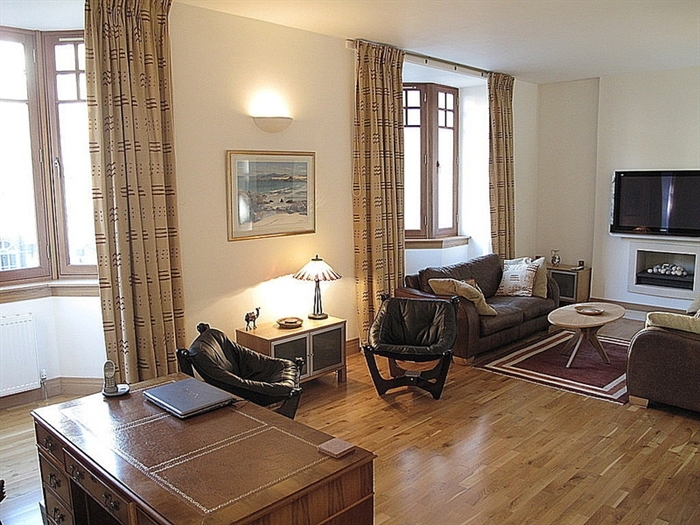 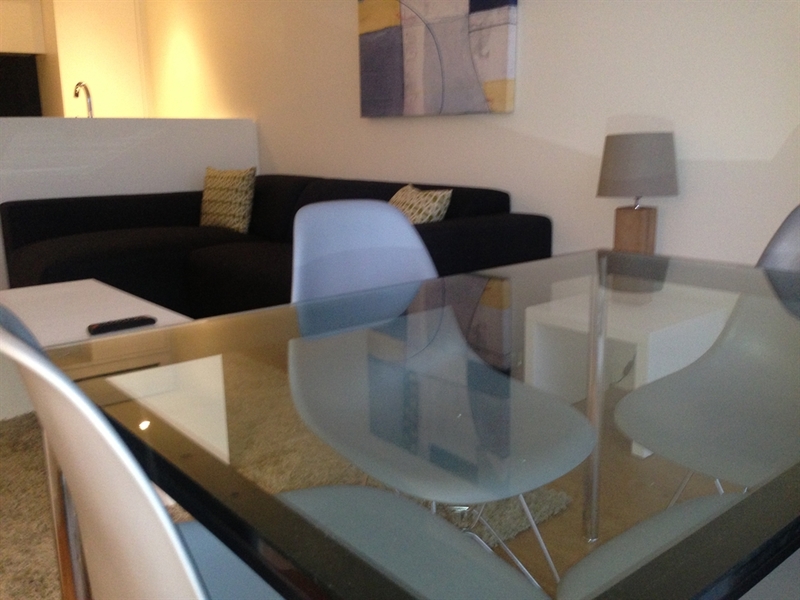 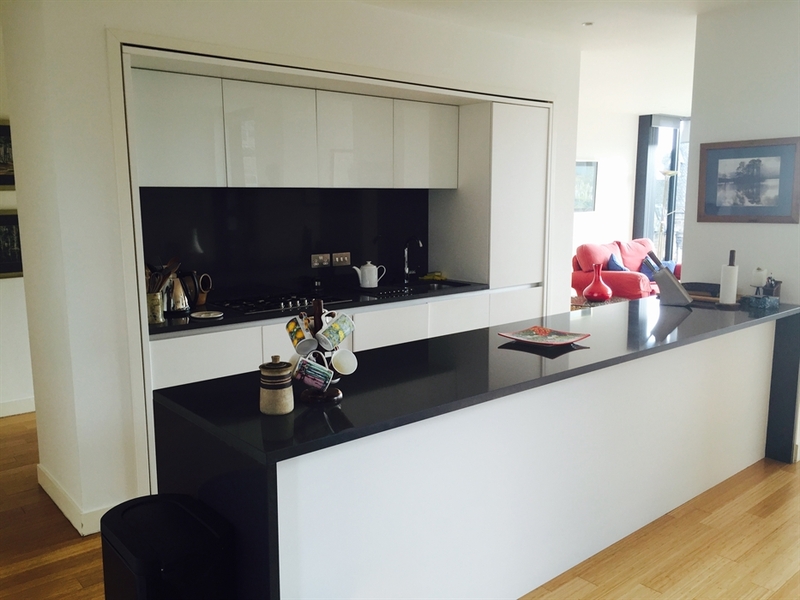 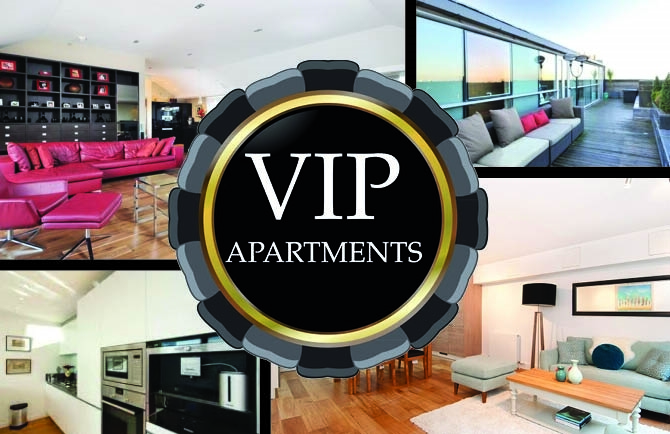 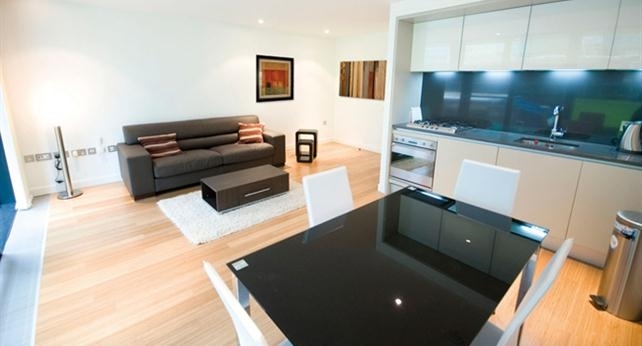 Whether you are looking to be situated in the heart of Edinburgh's New Town or within walking distance of The world famous Edinburgh Castle, VIP Apartments has an apartment for you.
. With a friendly and personalized service, we aim to offer a unique experience to each of our guests. 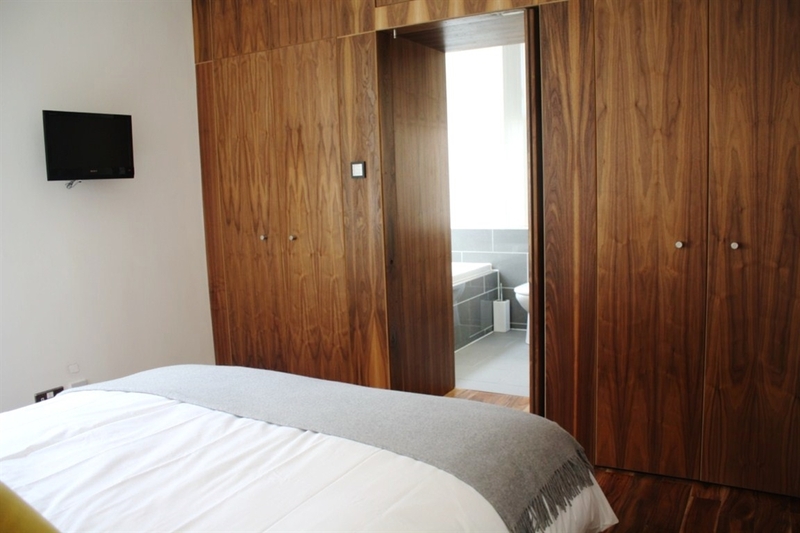 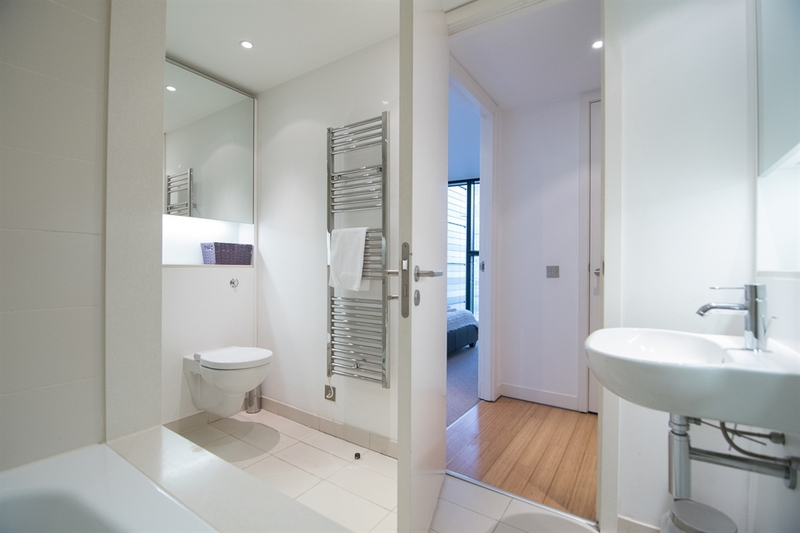 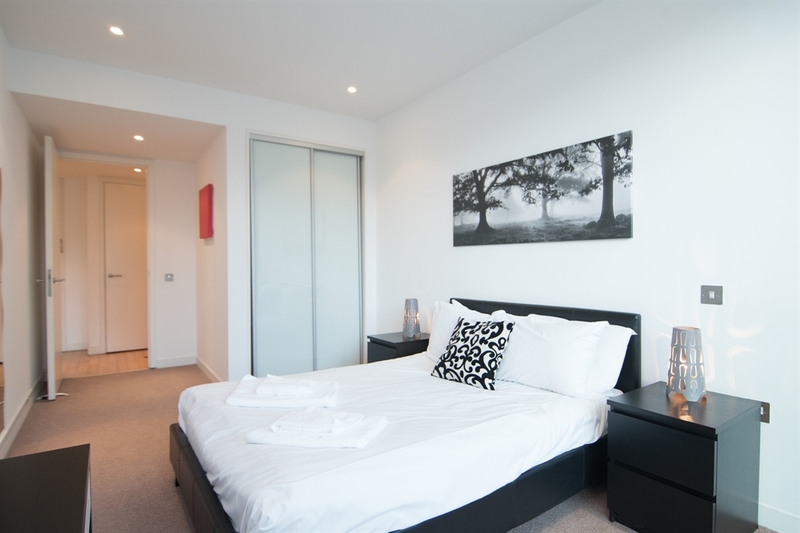 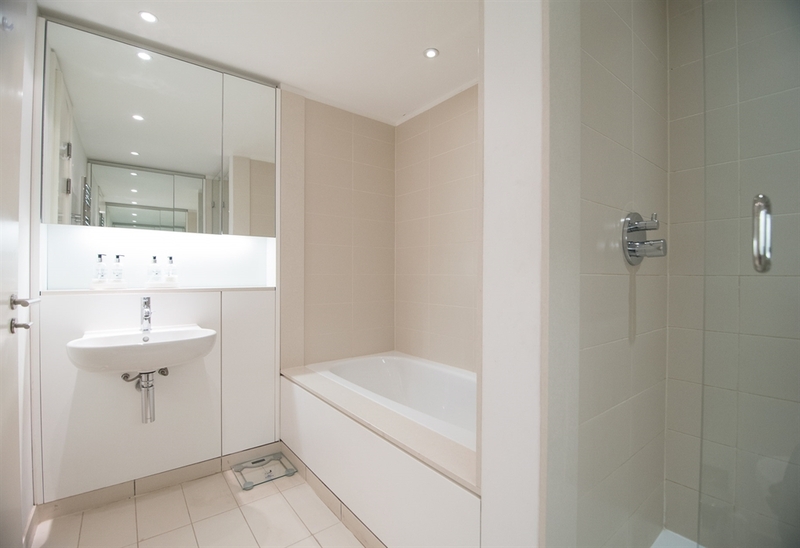 Each of our apartments provide an exceptional amount of space not ordinarily found in city centre hotels, each apartment has a fully fitted kitchen with all mod cons, free luxury toiletries and high quality egyptian cotton linen. 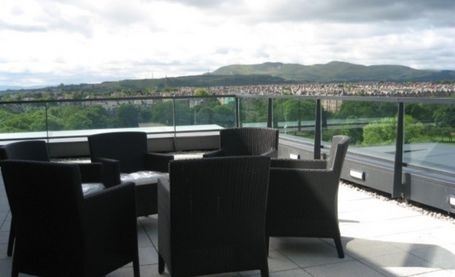 Furnished to an exceptionally high standard, We can also provide free parking to guests on request for added convenience (subject to availability) along with Free WiFi as standard. 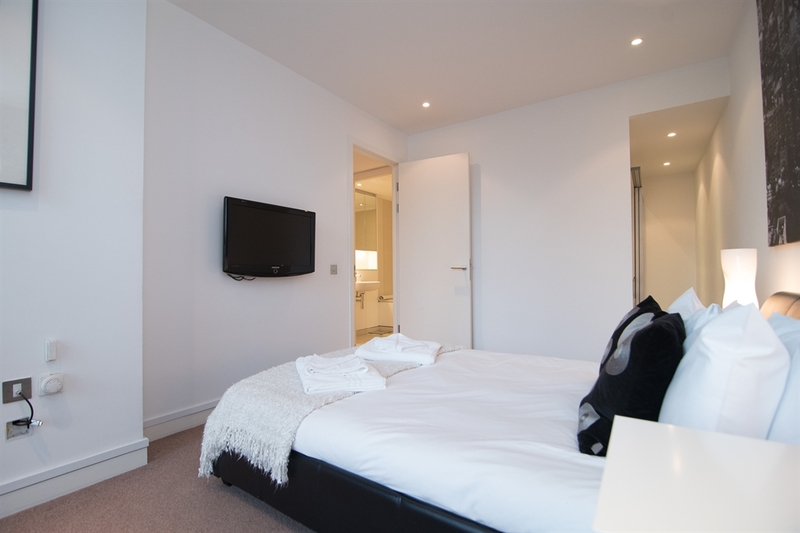 We also offer guests great discounts to many top attractions and restaurants in the city centre, more of which can be found within our guest welcome pack upon checking in.